iRealHousewives | The 411 On American + International Real Housewives: Tamra Judge Confirms Her RHOC Return For Season 14! Tamra Judge Confirms Her RHOC Return For Season 14! Tamra Judge has confirmed her Real Housewives of Orange County return for the show's upcoming fourteenth season. Judge shared the good news with her followers via Instagram post with a photo, "#season14 Let's do this." 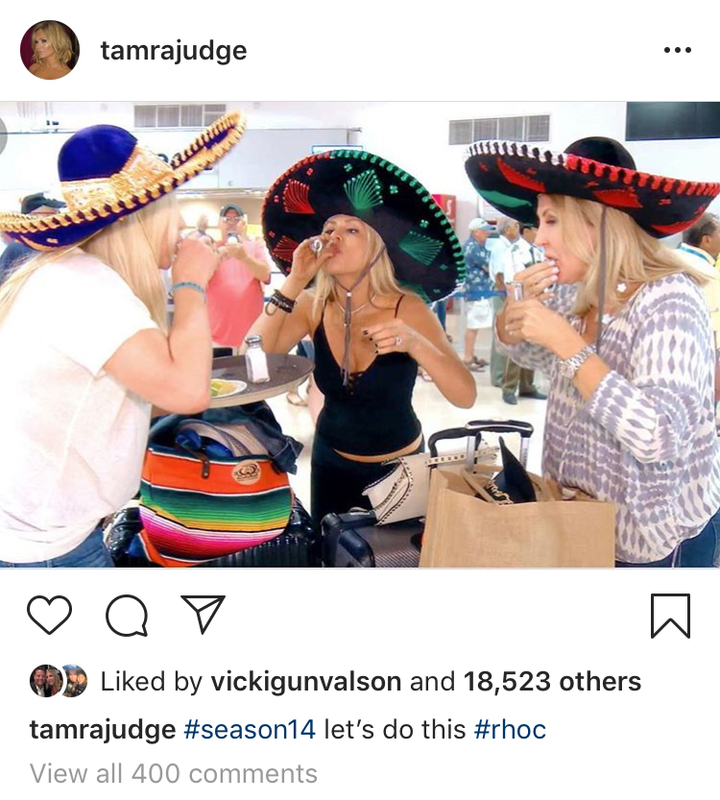 The photo was of Judge along with co-stars Vicki Gunvalson and Shannon Beador downing some shots while wearing their sombreros. 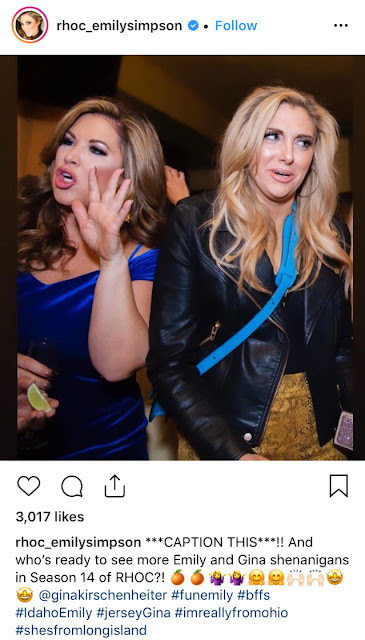 Late last month, Emily Simpson took to Instagram to inform fans that she and bestie Gina Kirschenheiter will be returning to the show. "***CAPTION THIS***! 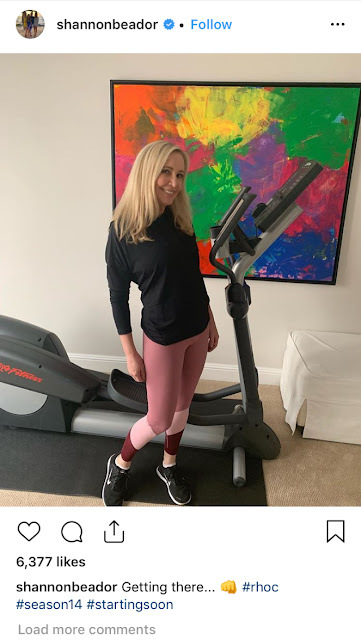 !," Simpson shared a photo of her with Kirschenheiter. 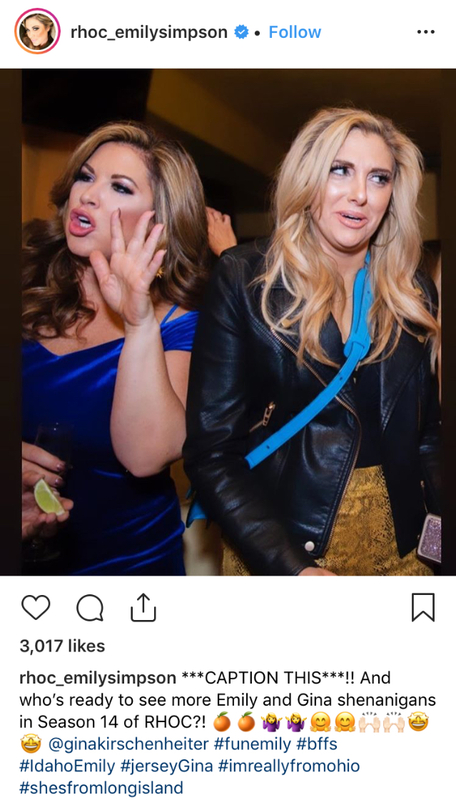 "Who's ready to see more Emily and Gina shenanigans in Season 14 of RHOC?!" 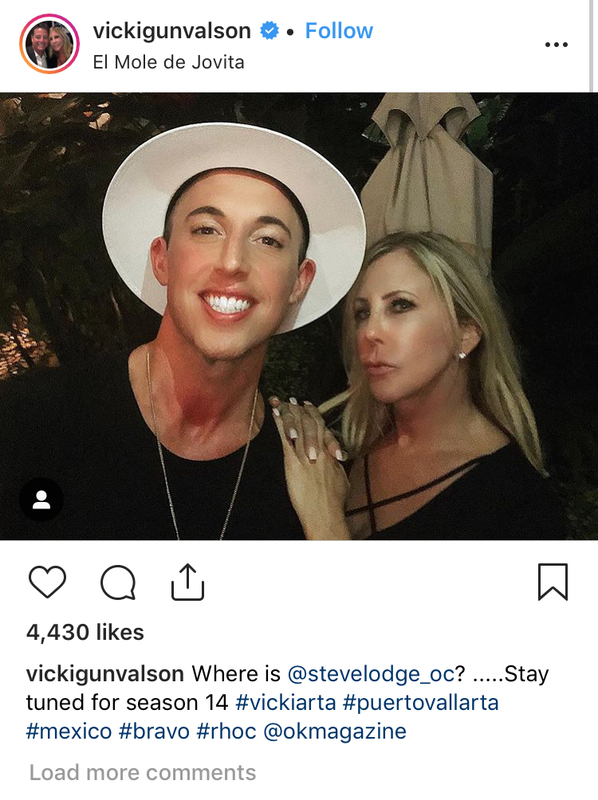 In January, Shannon Beador and Vicki Gunvalson teased fans via their social media pages that they will be returning to the Bravo hit reality series. Last week, Page Six reported that filming for Season 14 was starting sometime this week with all six ladies returning as full-time cast members.